Italian group Ensemble Italia d'Autore. Photo: Renata Guarnieri. The Italian group Ensemble Italia d'Autore do a show at Sesc Sorocaba the day 29 January, Friday, at 8:0 pm, at the theatre, in a presentation full of emotion. Tickets are available in the call center and the values vary between R $ 8.50 (entire), R$8,50 (half – for students, retirees, servers public schools and people with more than sixty years) and $ 5 for those with full credential. The age rating is free. Formed more than five years, the group stands out for the experience and creativity of musicians of international renown. A Ensemble Italia d'Autore presents musical events in Northern Italy and in Europe. In the show, the arrangements take audiences on a journey through time, where the music surrounds and drives the emotions. 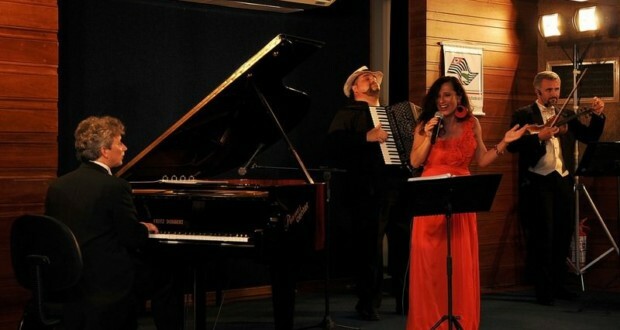 In Sesc Sorocaba, the show will feature the pianist Denis Biancucci and the violinist Gentjan Lulukaci. A Ensemble Italia d'Autore It's critical success in Italy, What made the group quickly gained international relevance. 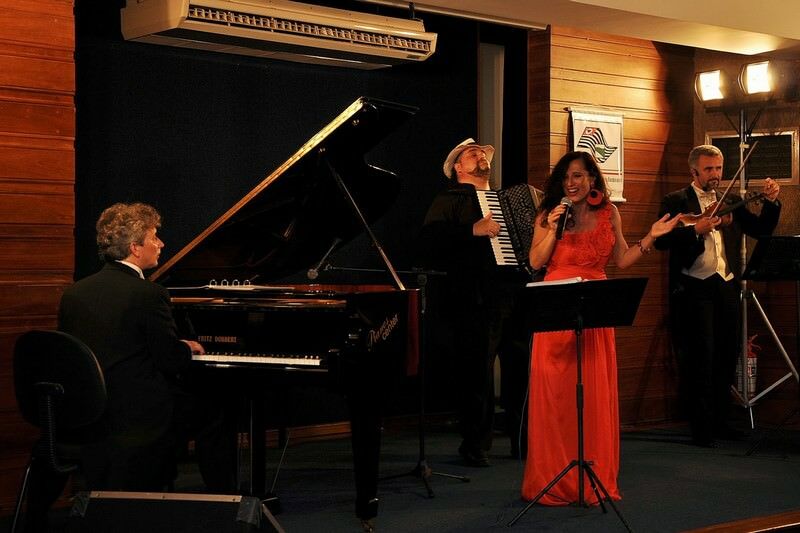 The public can wait for an evening with first quality music, full of joy and virtuosity. The repertoire, are international film classics. Day 29/1, Friday, at 8:0 pm. R$8,50 – Half price for students, public school servers, people with more than 60 years, retired or disabled.